Home to the amazing wildlife of the dark continent, welcome to Kenya! Situated on the east coast, it is known to be the cradle for humanity and bordered by Ethiopia, South Sudan, Uganda, Somalia, Ethiopia and Tanzania. Land of the Masai Mara, Kenya has one of the most beautiful landscapes and fauna and flora of the world. Hiding a splendid wildlife which stuns any visitors. It has a population of 43 million inhabitants the increase is set to be positive. 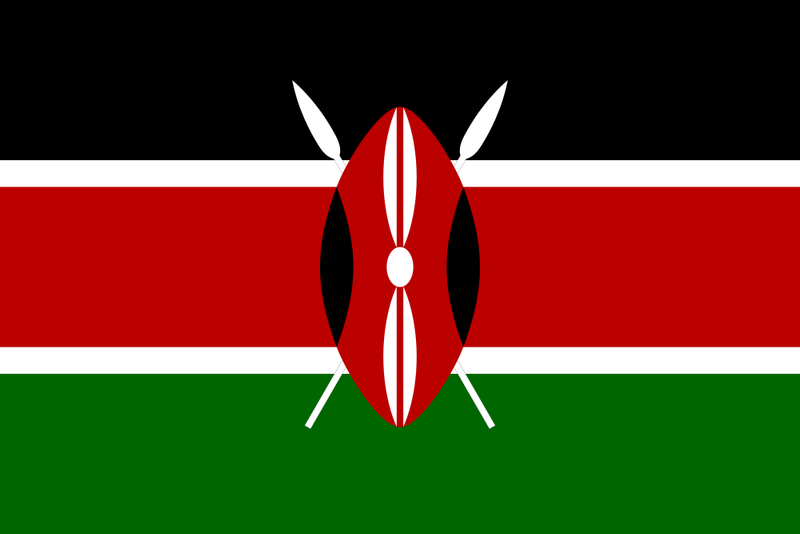 WHAT SHOULD I KNOW ABOUT KENYA? When having a personal relationship with someone, a handshake is extended than an acquaintance greeting. Close female friends may hug and kiss once on each cheek instead of shaking hands. After the handshake it is the norm to ask questions about the health, their family, business and anything else you know about the person. People are generally addresses individual by their academic, professional or honorific title followed by their surname. Once a personal relationship has developed, you may be able to address a person by their title and first name, first name alone, or nickname. Africa HR Solutions Ltd knows the interest of Non-Governmental organizations for Africa and their humanitarian benefits. Striving to make Africa a better place, it contains most of the undeveloped nations in the world. In the last few years, NGOs have been part of the sustainable development of Africa, contributing as an active role to shape the proper future of the country. Africa HR Solutions Ltd provides to NGO’s effective payroll solutions, employment outsourcing, offshore services, In-country payroll solutions, expat immigration solutions and medical insurance as support to these NGOs. Either you belong to the mine, oil & gas, banking & finance, construction, forestry, engineering, agriculture, IT & Telecom, NGOs sectors, we’ll provide you the best services suiting you and your company. Kenya is one of the few countries who are home to the big five animals: Elephants, buffaloes, leopards, lions and rhinos. The main trading partners: Uganda, Tanzania, Rwanda, Burundi Egypt, South Africa, European Union (EU) United Kingdom, Saudi Arabia, United Arab Emirates, United States of America, Japan, Pakistan and India. Nairobi is the official capital city of the country and situated in the southern-central of the country and is considered the major port of the Indian Ocean. It is the main industrial centre of the country where the railways are considered to be the largest single industrial employer where light-manufacturing industries harvest. Nairobi is a modern city, home to the headquarters of important regional railways, harbours, educational institutions and airways and where tourism has a major role to play. English is the official language in Kenya but is known to be a multilingual country as there are more than 60 other languages spoken. Kenya’s economy looks without any doubt positive with its main economy revenue, the key agronomic sector. Importing and exporting cash crops forms part of their main source of revenues and remains the industry who employ the largest number of locals. The industrial sector industry is exploring new horizons with more and more jobs which are being created. Kenya’s industrial sector plans to become the first oil producer in 2017. Fisheries have its local importance as well as the tourism sector who’s becoming an important part of the Kenyans.